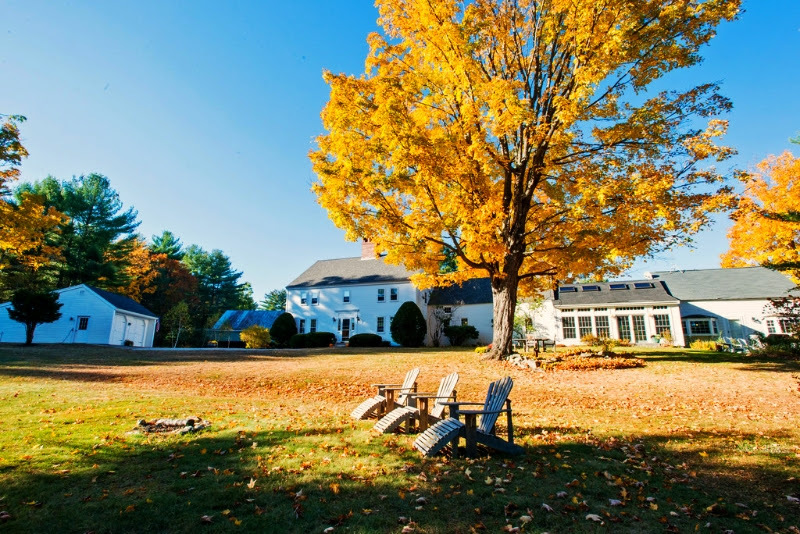 Compare what $1.5 million can buy you in California, Arizona, and New Hampshire. Whether you are looking for something historic, modern, or somewhere in between, this blog may be of interest to you. 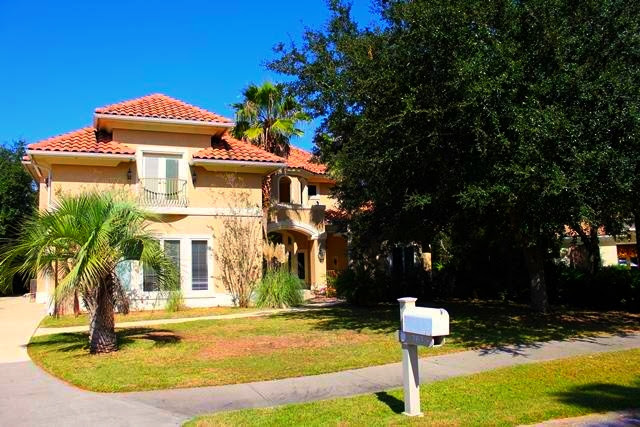 This is a large home in the Destin community of Kelly Plantation. This home has a private pool, a nice interior, and numerous upgrades. 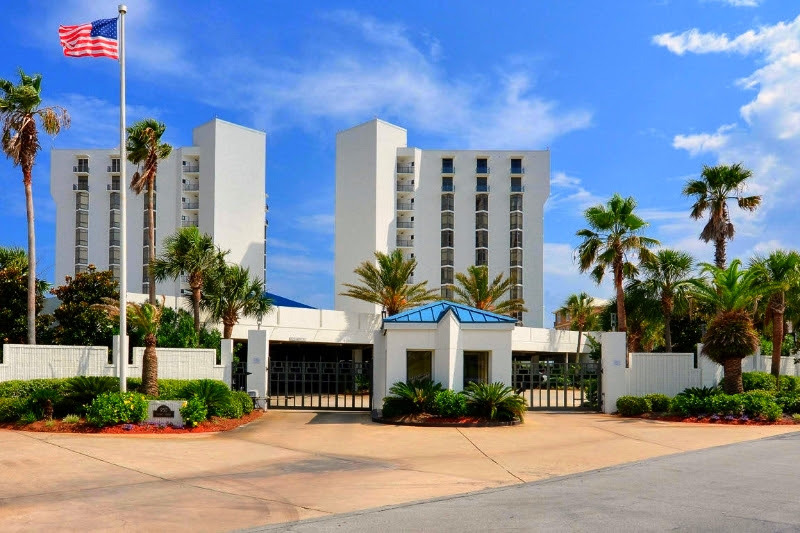 Regency Towers is located in the heart of Destin. This is a community that restricts short-term rentals, which makes it ideal for 1st and 2nd home buyers. Regency Towers has tons of amenities, and offers huge floorplans with great views! To view available property in Regency Towers, CLICK HERE! 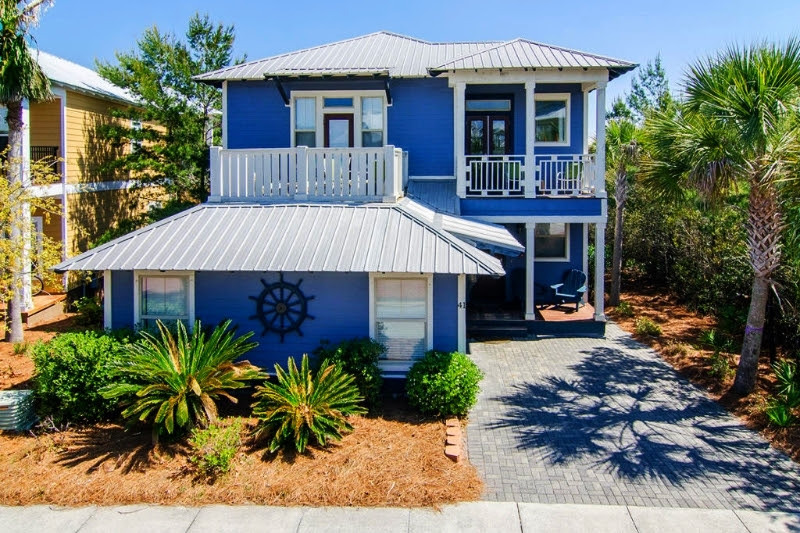 The history and present market reflects the desirability of Seacrest Beach. This community has great amenities, including the areas largest pool, which makes it perfect for families and short term rentals. 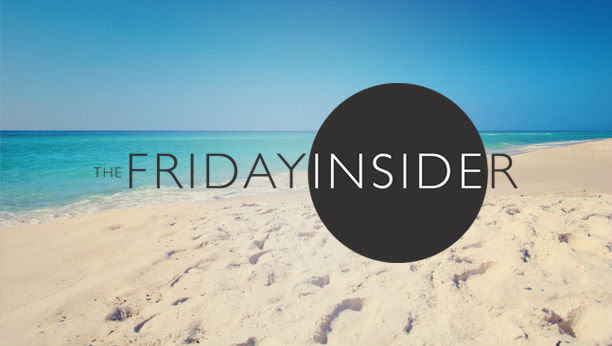 Plus, it is neighbors to Alys Beach and Rosemary Beach. To view this weeks Investors Corner, CLICK HERE! 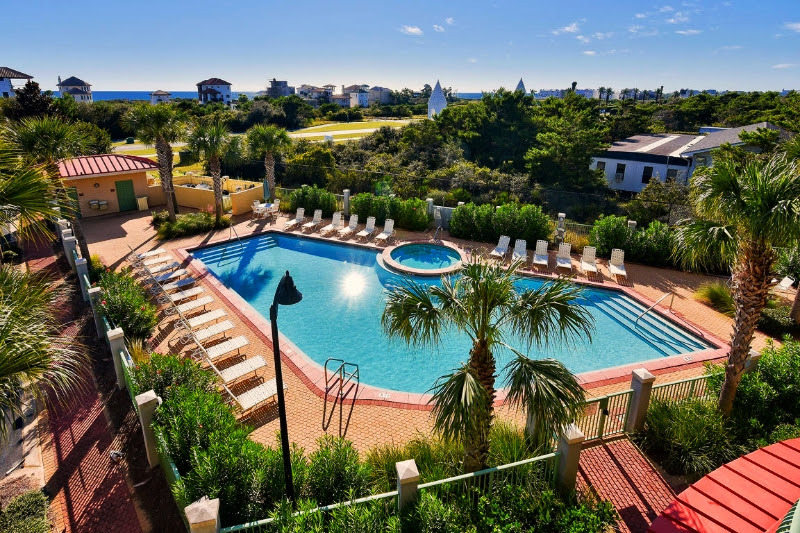 This studio condo is located between Rosemary Beach and Alys Beach at The Inn at Seacrest Beach. This is a great price for the location, and offers great views! 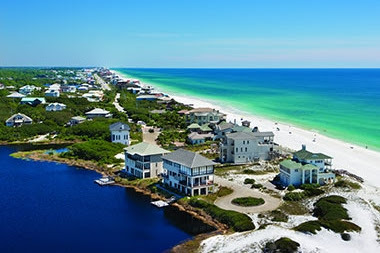 Travel and Leisure Magazine has recently named Santa Rosa Beach as one of “Americas Favorite Towns”. 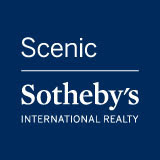 Tagged 30A Foreclosure, America's Favorite Town, Destin Foreclosure, For Sale Seacrest Beach, Regency Towers Destin, Regency Towers For Sale, Santa Rosa Beach Foreclosure, seacrest beach, sotheby's international realty.